We’re creating a world where a lack of access to vision care is no longer a barrier to human achievement and possibility. We won’t stop until the world can see. 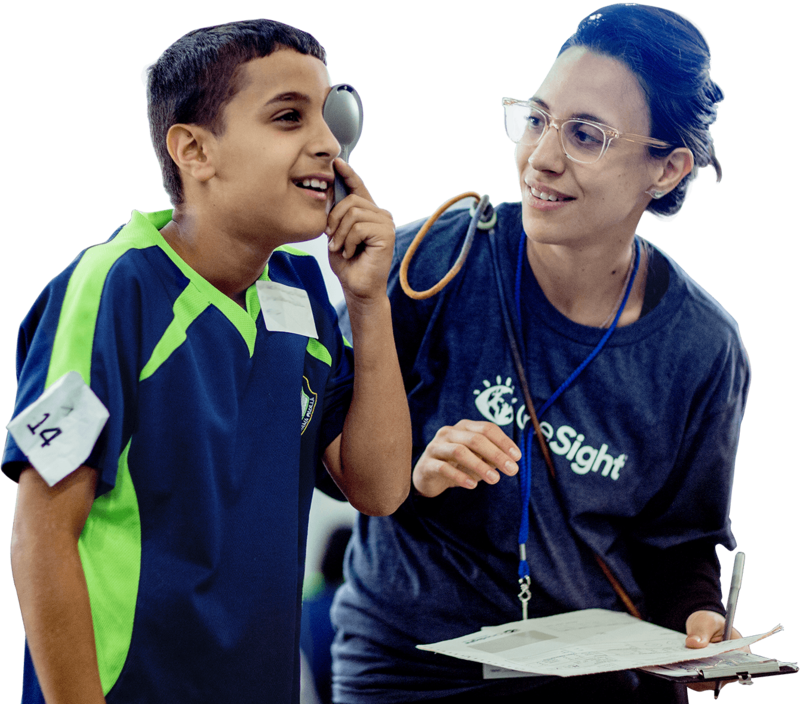 OneSight is the independent nonprofit with the solutions, people and resources to eradicate the vision care crisis for good. We believe that when the world sees better, the world lives better—and that with clear vision, we can take on humanity’s greatest challenges. 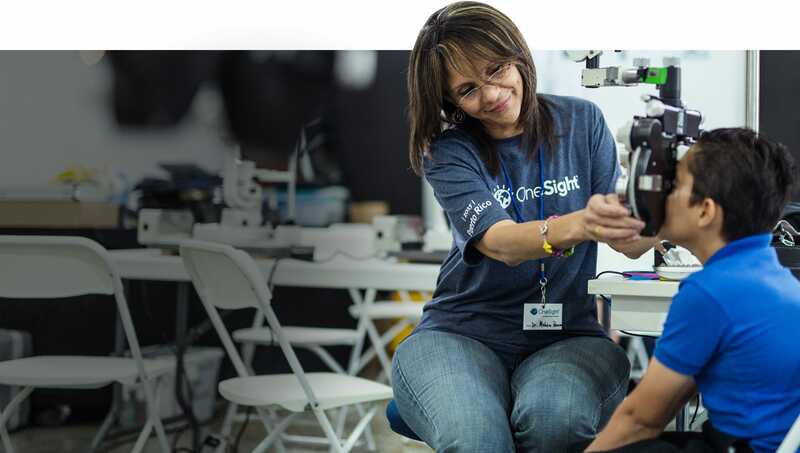 Together with donors, volunteers, partners and sponsors, we bring eye exams, glasses and permanent vision centers to the individuals and places that need eye care the most. We’ve impacted over 21 million people in 49 countries and counting—creating opportunity and sustainable change along the way. And to think, it all started in 1988 with an idea to give away 25 pairs of glasses to local kids who couldn’t afford them. Our team works incredibly hard every day to turn their passion and your support into real impact. action-oriented individuals to make it happen. It’s important to us that you know your support is used in the most impactful, effective way. And we’re not just saying that—Charity Navigator rates OneSight 97.15% in financial transparency. Have stories of impact to share? Or do you just have a question? Whatever your reason for reaching out, we’d love to hear from you.